The coalition of Chancellor Angela Merkel’s Christian Democratic Union (CDU) and the Bavarian Christian Social Union (CSU) is under heavy strain after the Berlin Christmas market attack. CSU leader Horst Seehofer has made it clear that the German government’s immigration policies have failed those 12 people who were run over by a truck Monday evening in Berlin. He claims that the entire immigration and security policy must be overhauled and his stance is meeting vocal opposition from senior members of Merkel’s CDU, Donau Kurier reports. 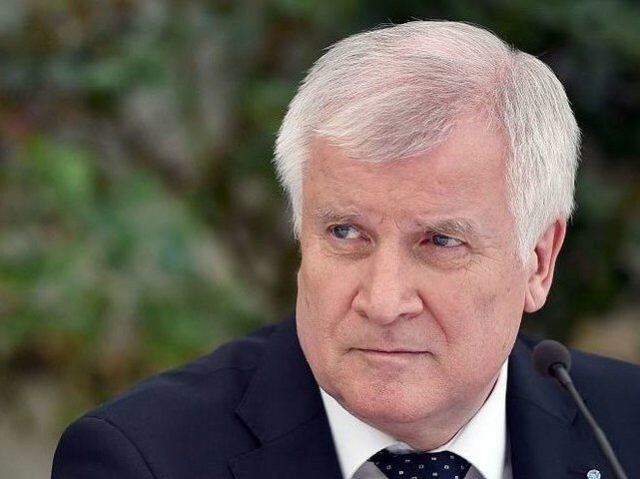 “We owe it to the victims, the affected people, and the entire population that we rethink and readjust our entire immigration and security policy,” said Mr. Seehofer Tuesday morning at a cabinet meeting in Munich. The CSU leader then announced there would be a special meeting to look at the “overall situation” regarding the ongoing manhunt for the Berlin Christmas market attacker. Politicians from Angela Merkel’s CDU were vocal in their criticism of Mr. Seehofer. Deputy CDU chairman Armin Laschet slammed the remarks of the Bavarian Minister-President saying it was not a “normal approach to politics” for senior politicians to make conclusions before police had captured the suspect. “I do not quite understand what the meaning of the statement is,” he said. Vice chairman of the CDU Thomas Strobl joined in on the criticism saying, “This was not a particularly smart discussion,” and warned of politicians and others making premature declarations before all the facts were available. CSU General Secretary Andreas Scheuer defended Seehofer and said that “we now need the state’s authority to be strong,” and that the CSU would be proposing new legislation in the new year. The rift between the two Christian union parties has been steadily widening due to the handling of the migrant crisis. Early this year, Mr. Seehofer had threatened Ms. Merkel with a lawsuit because of the state of the porous borders which let in over one million migrants since the start of the migrant crisis in September of last year. The issue was largely ignored by the Chancellor who sent a letter to Seehofer indicating that she had received the petition but did not give in to any of his demands. The resulting election losses to the anti-mass migration Alternative for Germany (AfD) party in various regional elections renewed tensions between the two parties. The CSU and Mr. Seehofer have said that they want a stricter migrant policy and want a cap on the number of asylum seekers to be allowed entry to Germany per year. If the demands are not met, Seehofer has said that he will not join Merkel on the campaign trail for the coming federal election in 2017.